Finding the right professional when it comes to healthy eating and dietary advice can be tricky. We explain who does what when it comes to dietitians, nutritionist and naturopaths. When it comes to diets and healthy eating, there is an overwhelming amount of advice out there -- from the internet to your next-door neighbour. However, if you’ve decided it’s time you got some advice from a professional, it can be tricky to know who is right for you. If you’re unsure, a good place to start is with your GP, who may be able to provide advice on the right service for you, and even recommend someone in your local area or who specialises in particular issues. Keep in mind that naturopaths are considered complementary or alternative medicine, and some critics may point to a lack of evidence. Speak to your doctor about your options and preferences. Read on to find out the differences between nutritionists, dietitians and naturopaths. Dietitians aim to help you manage and improve your health through your diet. A dietitian is also able to prescribe tailored nutrition advice for medical conditions, also known as medical nutrition therapy. To be a dietitian in Australia, you must complete a university-level dietetics program accredited by the Dietitians Association of Australia. Dietitians who meet this criteria and are registered with the association and are called Accredited Practicing Dietitians (APD). Dietitians often work in hospitals and clinics, aged care services and private practices. They can provide personalised nutrition advice based on scientific evidence. Dietitians can also help with a range of health problems like obesity, food allergies, high cholesterol, diabetes, cancer and gastrointestinal disease. And remember, if you have extras cover with Medibank, you may be able to claim benefits towards consultations with a dietitian, depending on your level of cover. Login to My Medibank or download the Medibank mobile app to check your cover, waiting periods and limits. A nutritionist provides advice to help you improve or manage your health through your diet. They should have a tertiary qualification in nutrition, food science or public health. Nutritionists can be accredited or registered depending on their level of qualifications and their approach can vary. However, nutritionists are not regulated by the government which means that unqualified individuals may call themselves nutritionists. 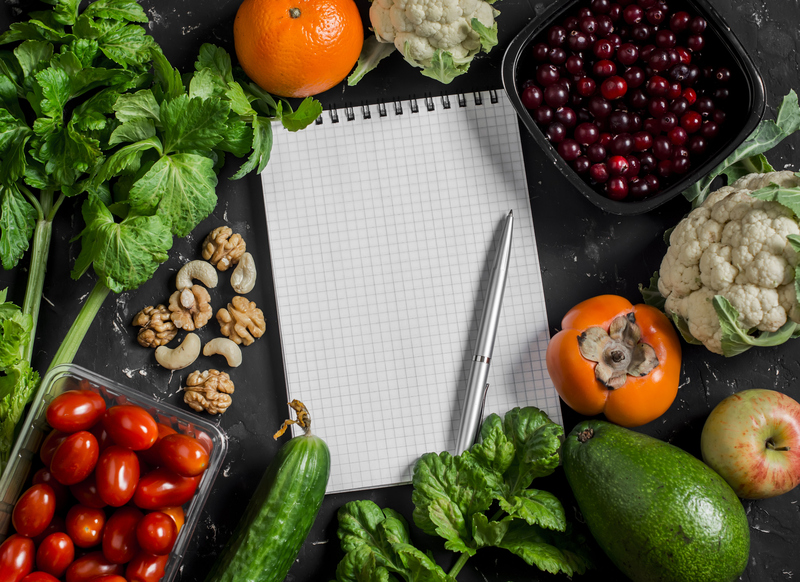 The Nutrition Society of Australia has a voluntary register for nutritionists who meet their specific qualification criteria for registration. If you do decide to go to a nutritionist for advice, check their qualifications in advance to make sure they are suitable for your needs. Naturopathy is a complementary therapy. It has a holistic and preventative focus, using non-invasive approaches to improve your overall health and wellbeing. Naturopaths may provide dietary and lifestyle advice as part of their service, along with other therapies like herbal medicine, homeopathy, counselling and tactile therapies like massage. Naturopaths are not regulated by the government. As a minimum, a naturopath should have an Advanced Diploma in Naturopathy or Health Science, and should be registered with professional body like the Australian Naturopathy Practitioners Association Inc. Naturopathy may be used to complement other medical therapies but not in place of them. Of course, you may want to take a range of other factors into account when deciding who is best for you, including your personal preferences, what’s available in your area, your rapport with a practitioner and whether or not you’re looking for someone who specialises in a particular area.